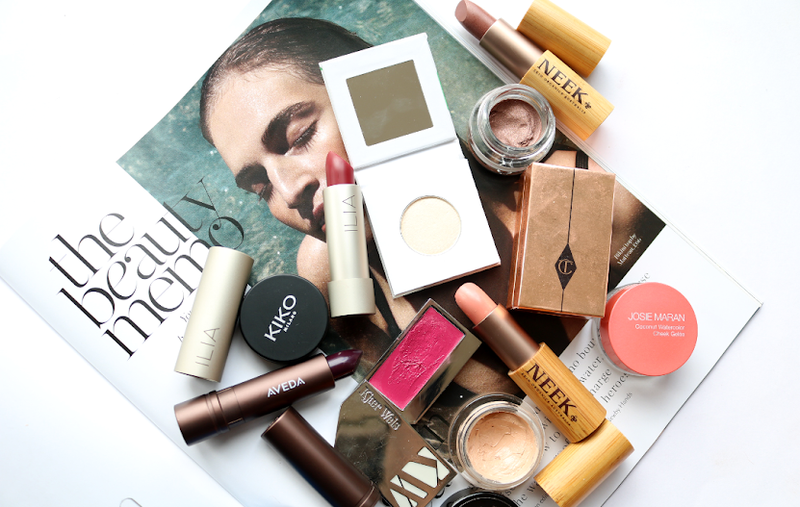 UK Giveaway! Win the whole core set of STARSKIN products worth £64! To celebrate the bank holiday weekend, I've teamed up with STARSKIN to offer one lucky UK reader the whole core set of STARSKIN products worth a whopping £64! 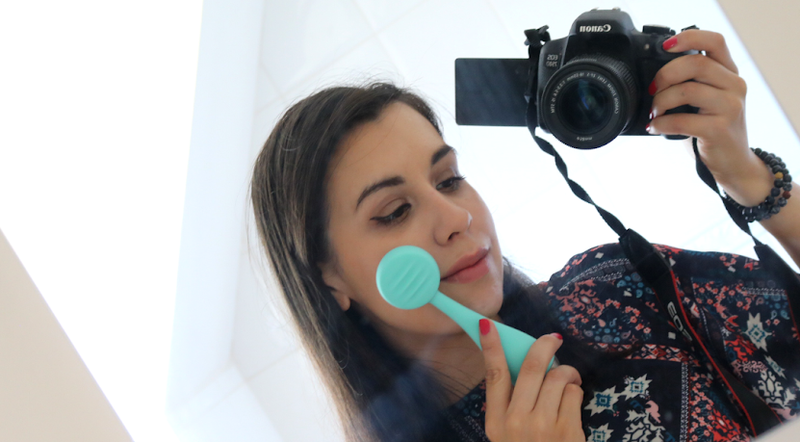 If you love sheet masks, this is one giveaway not to miss! 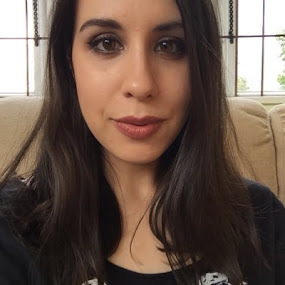 Earlier this year, I featured STARSKIN's amazing Close-Up sheet mask in my February Favourites (post here) and I've been lucky enough to try out a couple of their other products since. 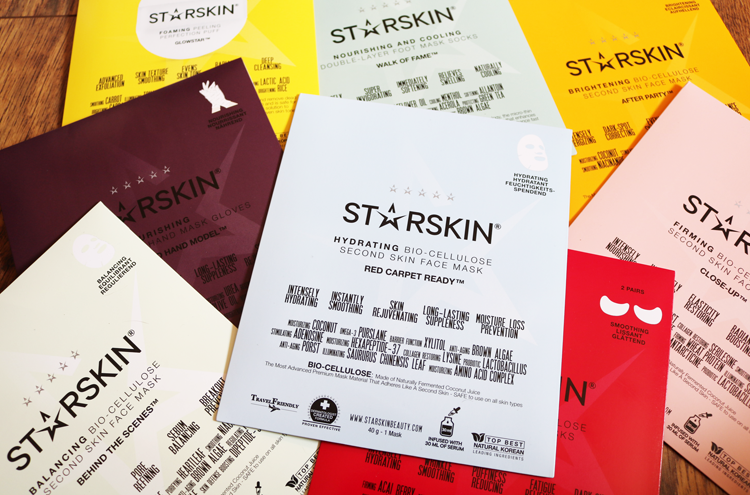 If you're not familiar with STARSKIN, they're a Korean brand who offer a range of sheet masks and other pampering related products which are infused with natural serums. For example, their famous sheet masks each contain a full 30ml bottle's worth of serum to give your skin an intense dose of goodness, and they all do different things to target various skin concerns. To enter this giveaway, just pop your details into the Raffecopter form below and it'll pick a winner at random when the giveaway ends on 05/06/2016. Good luck! I've not heard of this brand before but I'm keen to try them. Recently I've been doing a lot of overtime at a very fully booked holiday park so could do with a massive pamper.